What was your result? 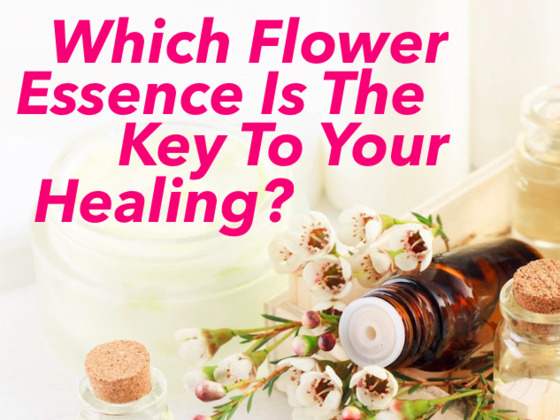 Is it a familiar smell that you love and didn't realize it was healing for you? Let us know and pass this therapeutic quiz on to your friends and loved ones.